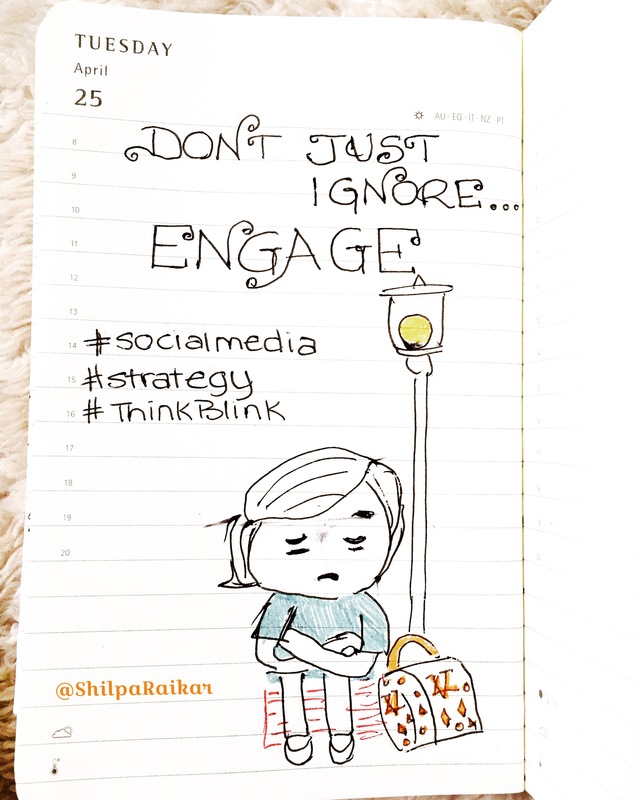 People follow brands on #socialmedia because they want to engage with the brand. Don’t just sell your product, use the platform to listen and interact with your customers. Only then will your brand have lasting power.